The role of the TTO is to promote collaborative research and business development between the university and its external partners (businesses, public institutions, competition clusters, etc. ), and facilitate technology transfer from university to civil society. supporting various themed projects launched by the university, especially in biotechnology (Pôle Santé in Brussels), communication and information technology, or materials. 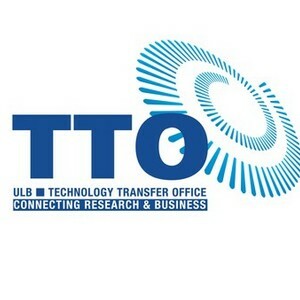 The TTO is also highly active as part of the LIEU network, the technology transfer network for French speaking Higher Education Institutions in Belgium. The team is made up of highly-specialized professionals (scientific advisors, legal advisors, business developers, communication advisors).